Shiyu Nitsos joined the Ford School in July 2018. 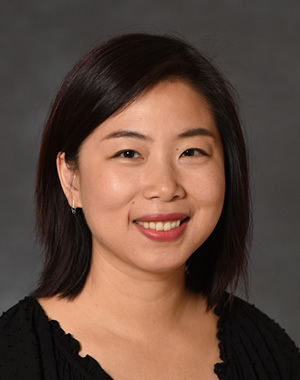 She provides administrative support for the operations and programs of the Graduate Career Services and Alumni Relations Office at the Ford School of Public Policy. Shiyu grew up in China and graduated from Southwestern University of Finance and Economics (Chengdu, China) with a degree in Economics. She also studied in Scotland, UK, and received a Master of Science in Finance. She enjoys sharing and learning cultural experiences from around the world.